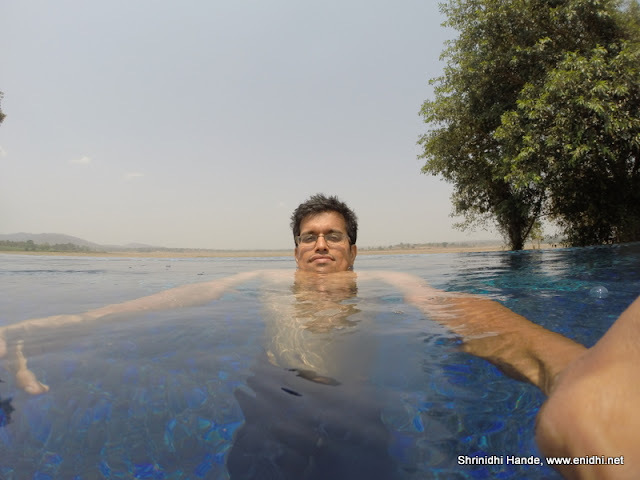 Home / Adventure / kannada and Karnataka / Travel and Living / 25 things to do at Evolve Back Resorts Kabini! During my 3 night/4 days stay in Evolve Back (formerly Orange County), Kabini, I got to experience several of their guest activities. These add more value to your vacation and let you learn new things or spend your time meaningfully. Some of these activities are charged extra while rest are complementary to resort guests. I have a quick table below summarizing the activities and some of the activities have been elaborated below the table. Forest Safari is operated by Jungle Lodges & Resorts who have complete monopoly in this matter. All resorts in Kabini area work with JLR for Safaris and are given specific quotas. Evolve Back Resorts Kabini gets about 8 seats on each Safari which is allocated to their guests on reservation basis. Unlike JLR, Forest Safari cost is not included in room rent- I guess because there is no 100% certainty that all guests will get to do safari each day due to limited seats. (Also guests may have other preferences). There will be 2 Safaris per day. Book your Safari early if you are staying in peak season. (Resort can have about 90 guests in its peak - 37 huts with 2-3 guests each approx, but only about 16 safari slots a day). Photos I clicked during my Safari will be shown in a separate post. Orange County naturalists will accompany you during the safari to help spot wildlife or give extra details about them. High Quality binocular is supplied by Evolve Back Resorts Kabini and also drinking water. A short ride on the backwaters- whatever is left of it. A chargeable activity. 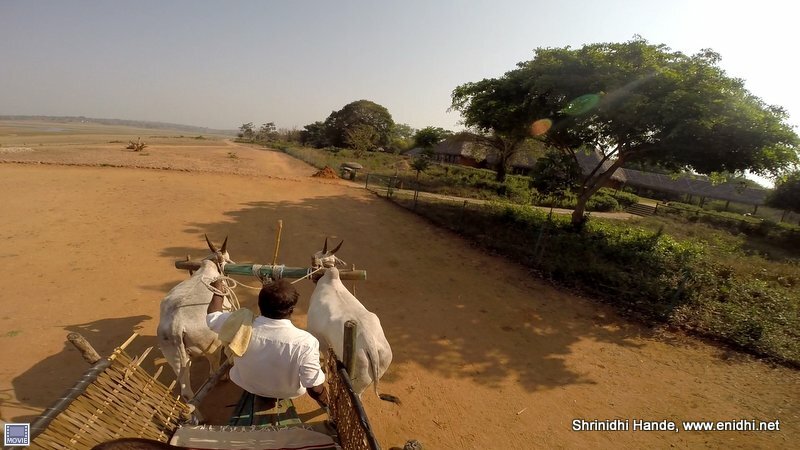 A local farmer is commissioned to bring his bulls and take the guests for a ride around the campus. Good experience if you've never ridden in one. The cart is cushioned with beds for extra comfort. During the ride, he would sing or tell his stories- says he is very happy with Evolve Back Resorts Kabini as they pay him well and are also sponsoring many kids education in the village. Towards the end of the ride I tried to pose in driver's seat, but the bulls got scared of an unknown man in pilot seat... thankfully the villager and Evolve Back Resorts Kabini staff managed to take control of the situation in time. A local tribal community is hired to perform their traditional dance- the show happens on every alternate days. They performed 3 different types of dances but I was unable to spot the differences-may be my bad. The all-male group consists of several youngsters assisted by 3 elders who play drums and flute kind of instrument. In the last round, many guests enjoy by joining on the floor and dancing with the tribals or getting their photos clicked. Wildlife documentary is shown to guests to help understand the biodiversity of the nature and life in the forests of Kabini. This is an activity in which experienced naturalists of Evolve Back Resorts Kabini talk about their experiences in the forests- close encounters with wildlife, interesting observations and tales and so on. Worth listening before dinner. This seem to happen at different spots on different days- check with resort staff so that you don't wait in wrong spot. 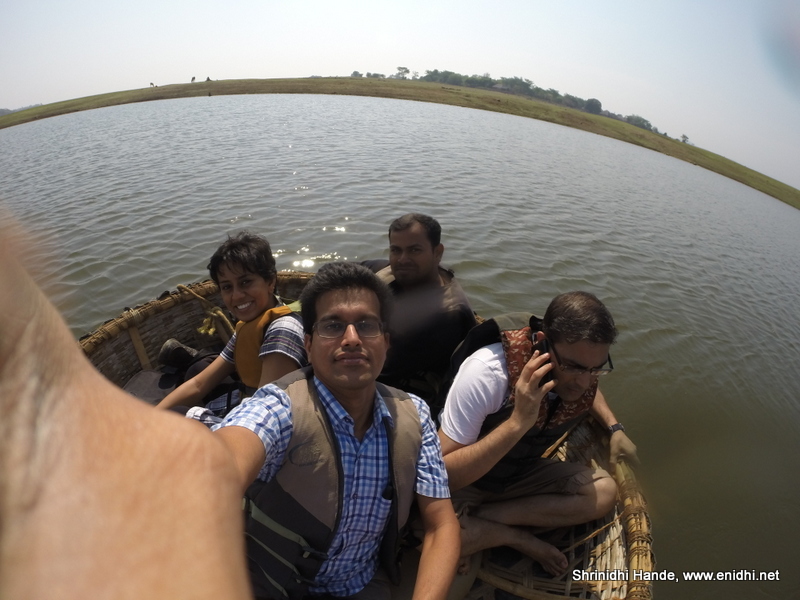 This is a jeep ride along the banks of Kabini spotting interesting things and birds. I am thinking of a separate post on this interesting ride we had. Standby. This is a visit to Tribal village. I was told this can be done if we have our own vehicles. We couldn't do this, both due to time and not having a vehicle at our disposal. 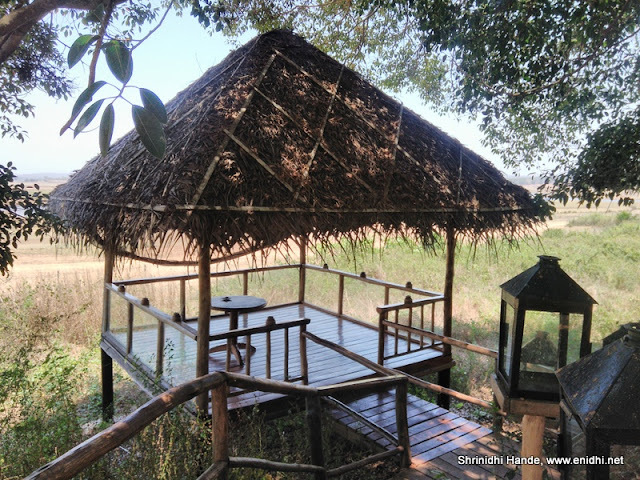 Evolve Back Resorts Kabini has a dedicated area where geographical and historical information about Kabini area, its fauna and flora are displayed. A trained naturalist will give a detailed walkthrough of the same. You can do it on your own as well. Guests can understand various eco-friendly measures adapted by the resort. I have detailed them in a separate post. A guided cycle tour is conducted for guests who prefer to have a guide with them or not vary familiar with local territory. We opted to ride on our own without a guide. This is highly recommended activity if you love nature and life. In the pitch dark night, the naturalists of Evolve Back Resorts Kabini would take you to a tour of the campus and help spot several animals in the dark. Birds, butterflies, toads, lizards, snails, frongs, snakes, ants and so on. On our own we are very unlikely to spot them but the trained eyes of the naturalists can easily locate these species despite their best camouflage. Not just spotting, naturalists are also resourceful enough to explain several interesting facts about these creatures. Below butterflies were spotted during night trail. I didn't click more pics during our night trail walk as I was tired after full day of travel n activitiy and lazy to click in the dark. Full dress (trousers etc) and shoes are mandatory for night trail- this is more of a safety feature in case you get too close to some creatures in the dark, knowingly or otherwise. Night trail is a complementary activity but a prior reservation is recommended. This was also suspended due to low water levels. Nature walk is a day time version of night trail- involves walking in and around the resort trying to spot birds and other interesting objects. Equipped with high quality binoculars you can spot several birds and animals. I could spot about 17 different types of birds during my stay- nature walk or otherwise- detailed in this post. Private dining was being offered in a premium boat. But with low water levels the boat private dining is on hold. Private dining was being offered in a secondary spot- a watchtower/sit out like area near the infinity pool. Reading lounge is a spacious sit out area overlooking the river. It has a great collection of books and a small coffee shop. It is located in the most windy part of the resort. Guests can spend unlimited time here reading books and enjoying the cool breeze or scenery outside. Last but not the least, a fully equipped 2 room Ayurveda Spa is essential part of the resort. Operated by an outside agency, Spa offers a set of great options to chose from. Right opposite the departure lounge is the shopping centre, where you can pick a few gifts or souvenirs. There was a Yoga session too but it was my last morning in Evolve Back Resorts Kabini and I had to chose between Nature walk or Yoga session. I opted for the former as Yoga could be done elsewhere too. Please check with staff for Yoga session availability and timing. There're things to do- you can enjoy a swim in your private pool if you're staying in Pool Hut or try a Jacuzzi in Jacuzzi hut. The campus is also a photographer's delight with so many subjects to experiment on- birds, landscapes and more. You can try a siesta on a hammock or enjoy unlimited food. 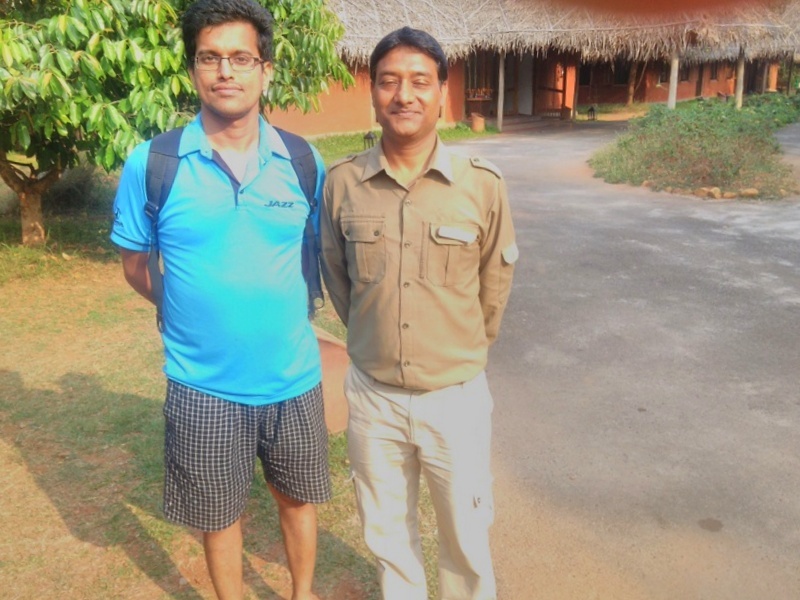 Overall, Evolve Back Resorts Kabini has enough to keep you busy for several days. So many activities .. that is so cool ... Would love to visit someday!!! Looks so beautiful and lots of free things todoaswell! @Indrani- I do wear usually, as it is for vision. Boat dinner is offered when there's enough water. This looks like a perfect, luxurious stay combined with tons of activity! Would love to visit Orange County in Kabini someday! Thanks for sharing this experience about your stay in this resort. this bamboo structure is really nice. I understand if we had good stay in resort we fell very nice value for money. I been to tadoba national park for jungle safari booking and it was really nice experience. 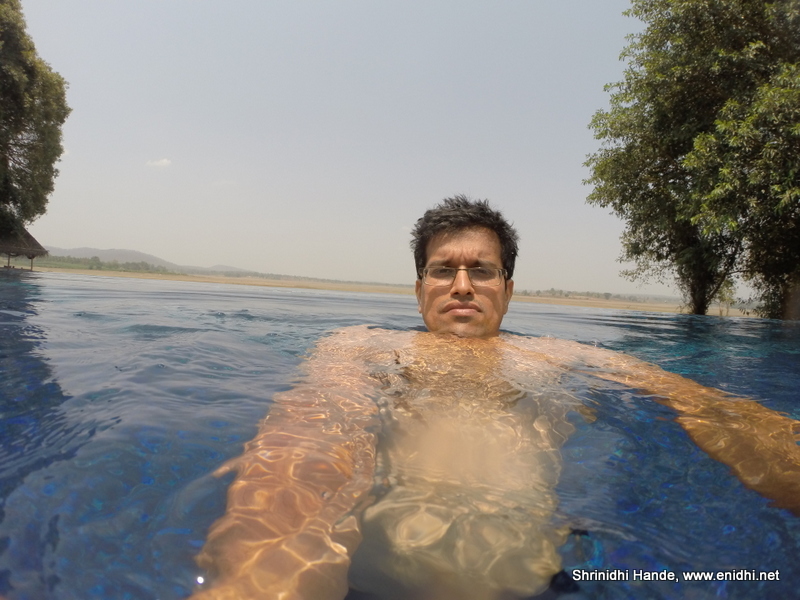 I went to Jharana jungle lodge. 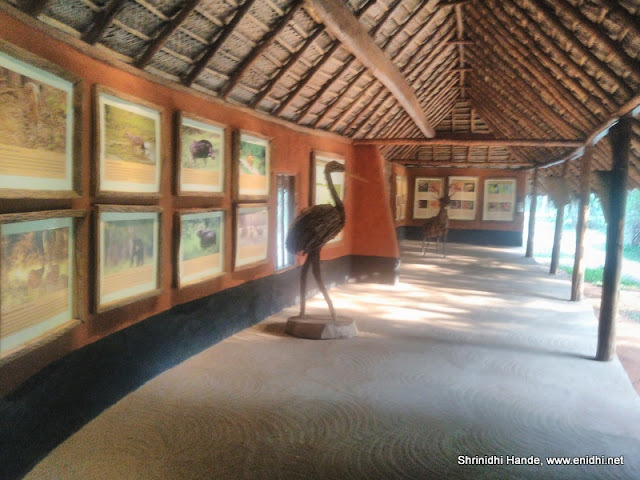 this resort near tadoba is really good with luxury facility including jungle safari.